Calculation of trade margins – one of the basic skills of any seller. The ability to sell at a good price ultimately means getting good profit. That is why to know how to calculate the trading margin, it is necessary before you dive into trading head. The margin represents one of the structural elements of the prices. Its economic meaning is quite simple: with an average sales value of the trading margin should be enough to cover all costs of the seller and receiving a certain profit. In different industries and at different levels of the chain from the producer to the consumer there are different margins, due to the specifics of each type of business. Even the implementation of the same commodity at different stages of its movement are subject to different values of margins. The simplest example of this is wholesale and retail sale of food. According to established practice wholesale margin on the products in the General case equal to 10%, and for retail customers in the store – about 25%. In practice, to calculate the trading margin can be at least two ways: in absolute and relative terms. To calculate the trading margin in absolute values, determine the surcharge using the following formula: sale price minus purchase price". Thus, knowing both values, you will easily get the sum of trade margins. In relative terms, to calculate the trading margin should be on a different formula: sale price divided by the purchase price minus one". The resulting number should be converted to percent. This formula is applicable to any trade, and partly applicable for the determination of margins in the production, if the amount of procurement to understand raw material cost of the final product. For anybody not a secret that the price of goods in retail differs from wholesale. But the wholesale and retail price, in turn, are distinct from procurement and so on, up to the cost of the goods. In this regard, there is a simple human question: what is the value of margin? How to calculate the margin on the product? Of course, to calculate all this really, but with many reservations. First and foremost, you must know that the retail margin varies depending on directions, that is, from the view of traded goods. For example, on alcoholic products is not practiced allowance less than 30%. As for food, here it is possible to speak with confidence about the trading margin of 25%, for wholesalers – 10%. According to statistics, last year the margin on the goods at retailers amounted to from 16 to 30%. Taking into account the above information, you can use elementary calculations with the use of a calculator and subtract from the price of the acquisition, the estimated number of percent. Thus, you will receive the purchase price, which is closer to the cost of goods. Keep in mind that the larger retail network, the lower trading margin and Vice versa, the smaller the seller, the greater the margin. The ideal calculation of the trade margin is the method when the known purchase price. Then you take away from the price of purchase purchase and receive the amount of the margin in absolute terms or just in the money. To understand the interest equivalent of commercial premiums take the cost and divide it by the purchase. Subtract one and multiply by 100. This time you got the calculation of the margin in relative terms. To calculate the markup of a product need to know its selling (retail) price and the purchase price. Sometimes, instead of procurement prices it is necessary to use the cost of the goods - in case when small (private) the manufacturer himself is its implementer. 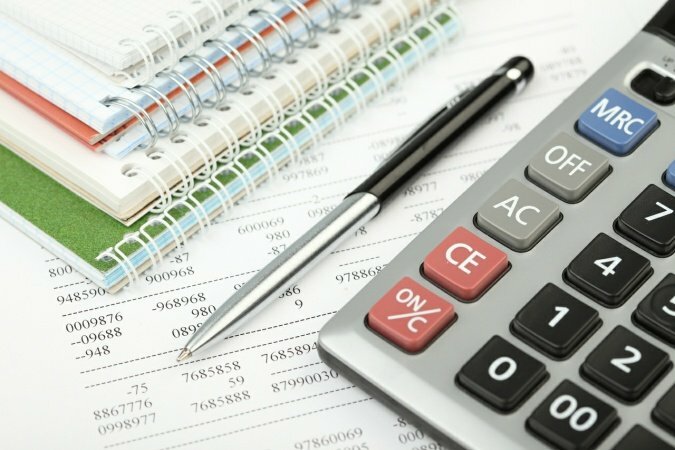 For this category of producers may come as a surprise requirement of the tax authority to introduce charge calculation in percentage, but the difficulty in such an operation there. Divide the selling price by the purchase price (or cost), from the result of the subtract unit and multiply the resulting number by one hundred - is a simple algorithm to calculate the fee in percentage. Use the calculator for the practical calculation of margins. If you prefer to use a computer, then you can use the built-in Windows calculator. The easiest way to start is to press the key combination WIN + R, type the command calc and press Enter. But you can do it through the main menu. To do this, click "start" button, select "Programs", go to "Standard". In it, expand the section "Service" and select "Calculator". The calculator interface is a little different from the usual, so the calculations will not cause difficulties. Take, for example, Microsoft Office Excel if you need to make such calculation constantly or for a large number of goods. In this tabular editor you can create the formula once, save and then change the value of the purchase and retail prices and immediately see the result without repeating each time manual calculations or enter formulas. If you decide to use this method - start Excel and the program will automatically create an empty table to work. Enter in the first cell of the retail price and click the right arrow to move to the next cell of the row. Do not enter in the purchase price and click the right arrow. In the third cell I put the formula to calculate the margin in percentage. Type an equal sign - a tabular editor believes the formula contents of a cell if it begins with this sign. Then click the first cell (the retail price), press the slash ("slash") and click the second cell (the purchase price). Enter a minus sign and unit. After this press Enter and enter the formula will be finished. Click the cell with the formula, right-click and select the context menu "Format cells". In the list of "Numeric formats" in the opened window, select "Percentage" and specify how many decimal places to display tabular editor in the result set. Then click the "OK" button. The creation of the simplest signs to calculate margin in percent to be completed. 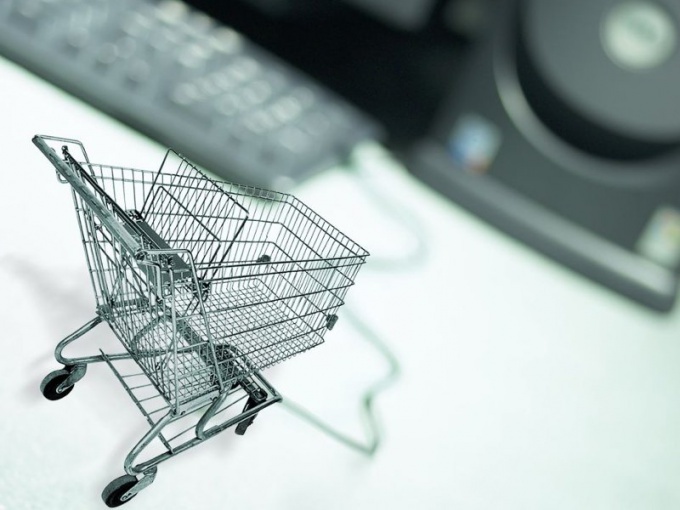 If necessary, you can copy the cell with the formula and paste it in any number of rows and then fill-line retail and purchasing prices of other goods. To avoid confusion, it is possible to write in the fourth cell of the product names. The calculation of the margins required for the proper conduct of pricing for certain groups of goods and for the calculation of prices at which purchases competitors. 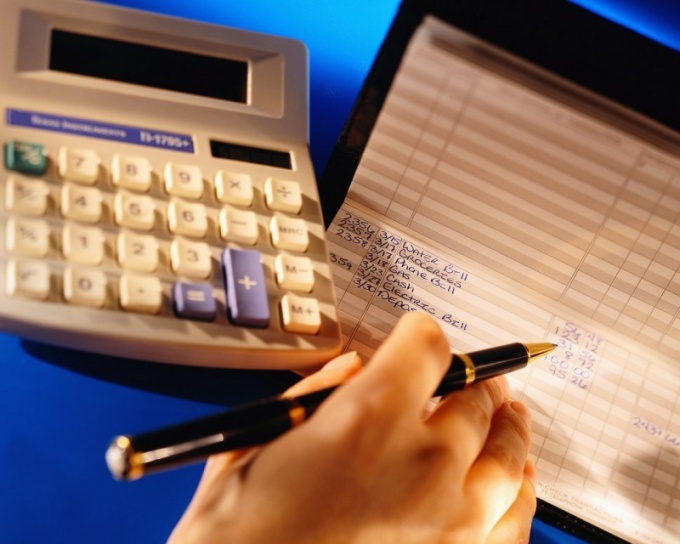 That is why every business owner should know how to calculate the margin. Note that mathematically the margin means a percentage (rarely solid) allowance toward the purchase price of the products. In turn, the mark-up added to the value of the purchase, forming the final price of the sale of goods. It is paid by the consumer. When a sufficient volume of sales, the amount of margin should be enough for the enterprise not only to cover all related costs of the production activities, but also for profit. Analyze pricing. Regardless of what price you purchase the goods from suppliers, the final price must, in the first place, to arrange buyers. That is why, when pricing is no clear odds-allowances, and the size of the margins on each product will vary in accordance with many conditions. Calculate the sale price of the goods. 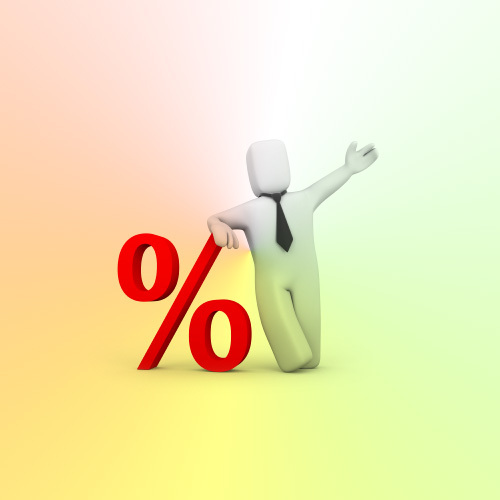 To do this, multiply the purchase price by the appropriate percentage of the bonuses (each item has its own percentage). The resulting value is added to the amount of purchase. Calculate the competitive purchasing price. For these purposes, select a category of products for comparison. Then add to the average mark-up of this type of product one and then divide the sale price of the company-competitor on the amount received. Comparing thus several separate items, you will be able to get a General understanding of competitive purchase prices. In turn, the economic meaning of the markup is quite simple: while the average sales volume of size of the trading margin should be sufficient to cover all costs of the seller and to receive them a certain profit. Note that the implementation of one product at different stages of its motion is subjected to different values of margins.